If you enjoyed this Fortnite Custom Gamemode, please comment telling us what you'd like to see next! Welcome to the first installment of Quad Crasher Cat and Mouse! A game of death and destruction! 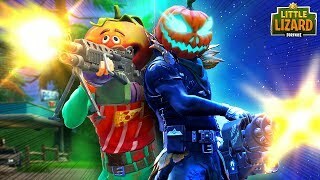 Join Steve AKA Giddy-Up AKA the Noob Scrub Idiot, Hollowhead aka Pumpkin face, Wingman, and Sun Strider as they embark on a journey of chaos. Essentially, the character that drives the quadcrasher drives around trying to find the characters before they get to the end of the obstacle course. 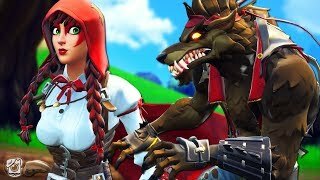 The characters hide in port-a-forts, strange builds, and lazy links trying to escape the cat! The object is simple, get to the end of the course alive! Giddy-Up hunts down his mice and the games begin. 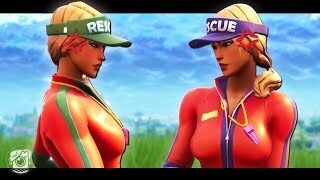 Wingman and Sun Strider are the first victims. Captain Pumpkin aka Hollowhead has a jump start but accidentally steps in a freeze trap. The frost trap has him on thin ice! Get it?! Anyway, the noob moves along on his quad crasher and searches for his next victim. The cat approaches Sun Strider and Wingman. Wingman falls to his death like an idiot. Hollowhead makes a break for the tennis courts but is quickly defeated. This is quite the crazy game of cat and mouse! Next round is Giddy Up, Wingman and Hollowheads turns to be mice. Sunstrider is the cat and chases down the mice. The race begins as the quad crasher comes barreling towards the poor victims. 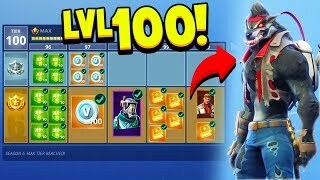 Nobody here may be a tier 100 but it might take one to win this game. An ATK likely wouldn't be able to pull off what this Quad Crasher can. 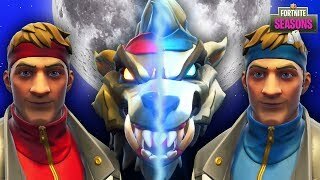 The gang steps in spike traps, Frost traps, and falls off port-a-forts. 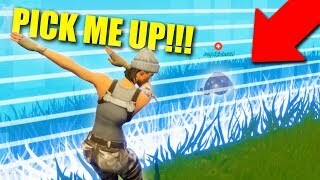 The noob hides under water as he tries escaping Sun Strider. Hollowhead tries the stealth attempt. Hollowhead and Giddy-Up team up to try to get to the end. Giddy-Up wins! Wingman has his turn at slaying with the Quad Crasher. 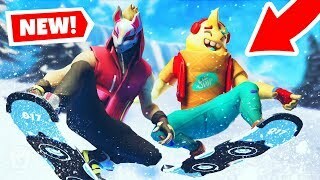 Hollowhead tries stealing Sun Strider away from the noob. 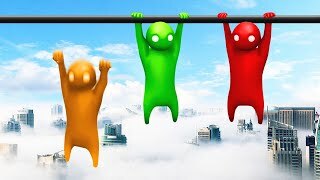 This cheating will not be tolerated and Wingman gets a jump on them. The llama on Steve makes him quite buxom. Hollowhead tries hiding but the plan doesn't really work. 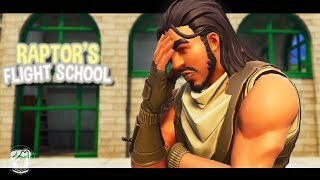 Everyone approaches victory royale as Wingman has trouble finding anyone. 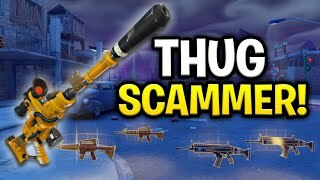 Wingman attempts running over the noob but he jumps over the quad crasher, only to be killed by bad timing on a second volley. Hollowhead faces death as Sun Strider attempts a victory. The noob pulls a plot twist and throws down a port-a-fortress. Hollowhead is about to take the victory and all the mice turns against each other. Hollowhead wins! 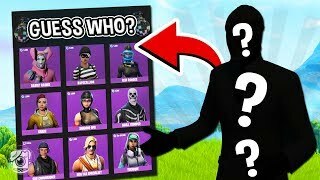 *NEW* GUESS WHO Custom Gamemode in Fortnite Battle Royale! 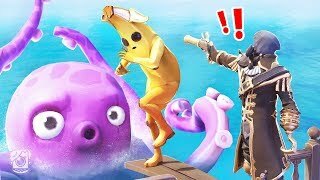 *NEW* DRIFTBOARD DEATH RUN Custom Game in Fortnite Creative Mode!